Shelton, CT – June 26, 2018 – Vitamin, mineral and nutritional supplement (VMS) sales grew by an estimated $500 million, or 3 percent, during the past year, driven by record increases at both online outlets and brick and mortar stores, according to the TABS Analytics 11th Vitamins, Minerals and Supplements Study. The 3 percent growth in the $14 billion VMS market was fueled by an increasing number of consumers who purchased products occasionally, and by strong growth at both Amazon and Walmart. 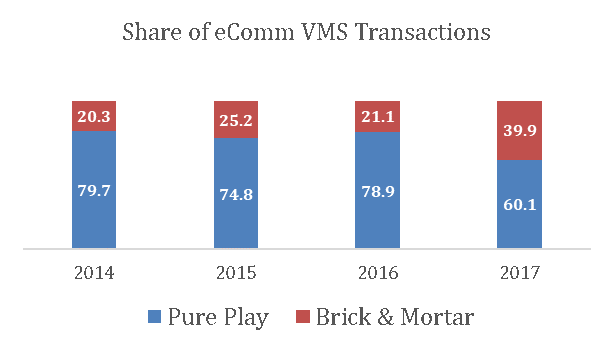 While everyone is focusing on pure play online giant Amazon, what they are likely missing is how brick and mortar retailers are driving eCommerce sales growth. 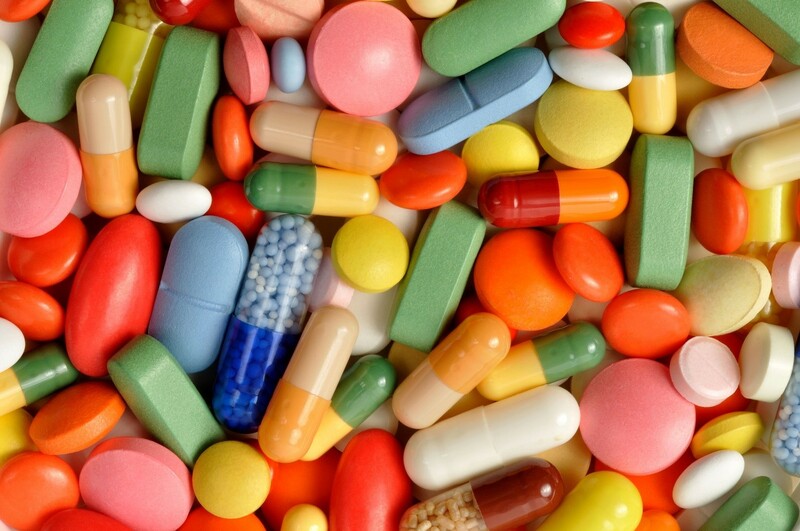 And, nowhere is this more apparent than in the vitamins, minerals and supplements (VMS) market. 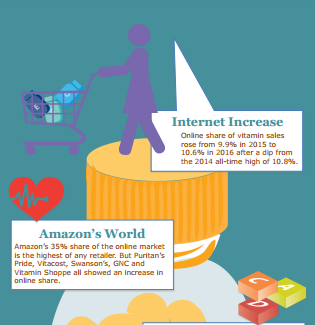 The TABS Analytics 10th Vitamin and Minerals Study revealed that online sales by traditional brick and mortar retailers propelled the market to an all-time high, growing an estimated 6 percent in the last year to reach $13.5 billion in annual sales. Shelton, Conn. – May 25, 2016 – The online retail channel is the top outlet for sales of vitamin and mineral and supplements (VMS), hitting $2 billion and surpassing Walmart’s vitamin sales of $1.7 billion in 2016, according to the 2016 TABS Analytics Vitamin and Minerals Supplements study. Vitamin specialty, which includes Vitamin Shoppe and GNC, ($1.5 billion); Costco ($1.3 billion); and CVS ($1.2 billion) round out the next three largest outlets for annual VMS sales. TABS found that VMS sales were up three percent compared to 2015 and were being driven primarily by increases in pricing. TABS Analytics estimates the annual U.S. VMS retail market to be $12.8 billion. 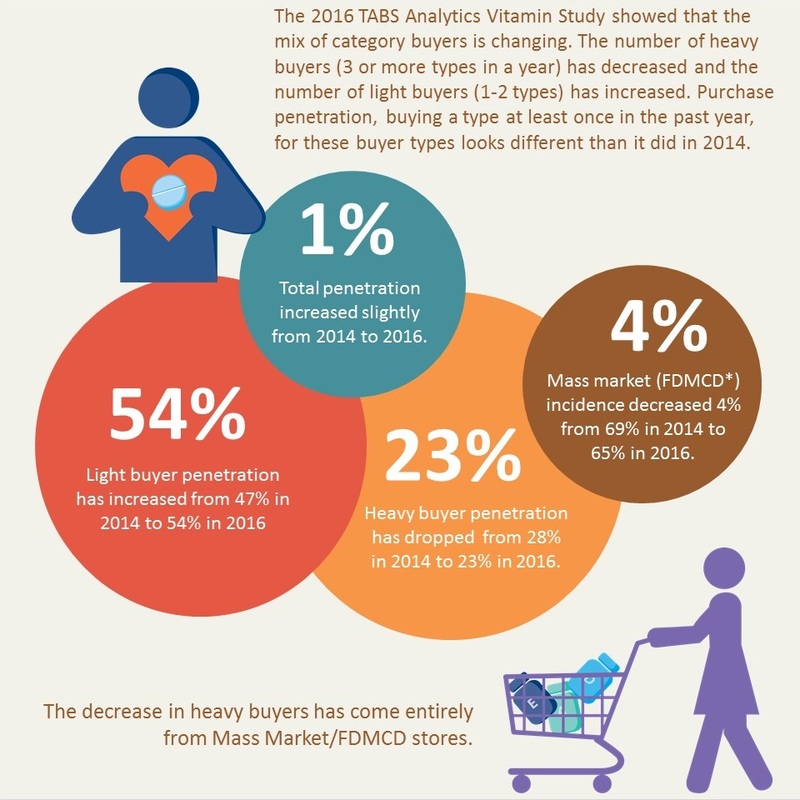 The TABS Group has conducted a survey on consumer trends in vitamin and nutritional supplements annually for many years. For the first time, the study scope was expanded to include sports nutrition as an additional area of interest. For purposes of the study, channels were divided into mass market and specialty outlets. Mass market includes food, drug, mass merchandisers, club and dollar stores. Specialty included nutritional specialty stores, natural food stores, online, catalog, multilevel marketing and other outlets. Sports nutrition was defined as performance and protein powders, drinks and pills. Energy bars and shots were specifically excluded. 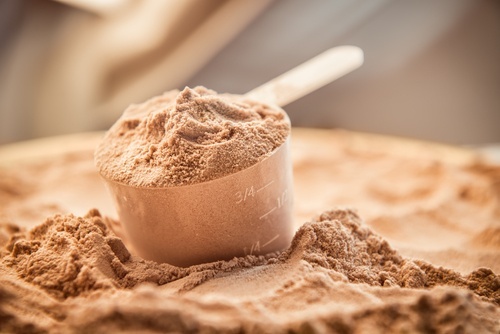 The goal of the study was to uncover how often consumers purchase various types of sports nutrition products and which outlets they use for their purchases. 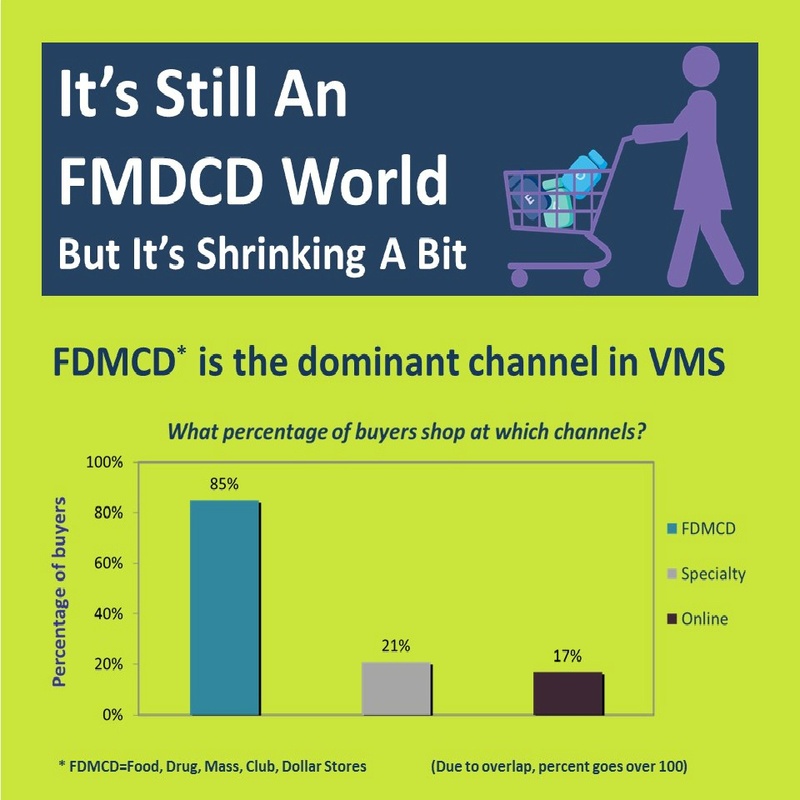 For purposes of the study, we divided channels into mass-market and specialty groupings. The mass market category consists of food, drug, club, dollar stores and other traditional mass market outlets. The specialty category consists of nutritional specialty stores, natural food stores, catalog, multilevel marketing, online and other focused outlets. 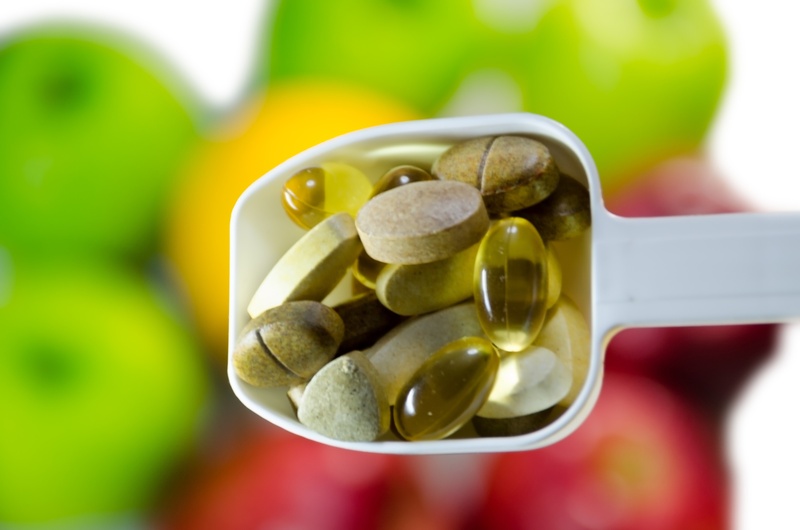 Over the last several years, online purchasing has become an increasingly significant channel for vitamins. 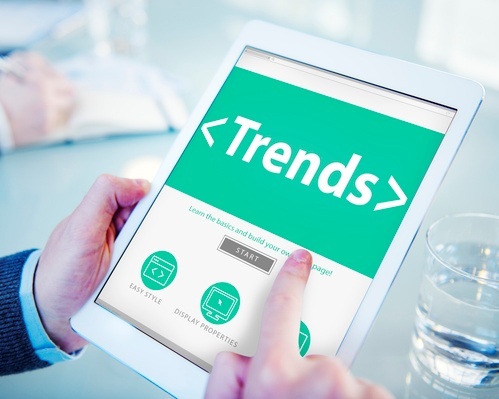 Comparing results from the 2014 and 2015 surveys yields significant insights into consumers’ rush to embrace the online channel.